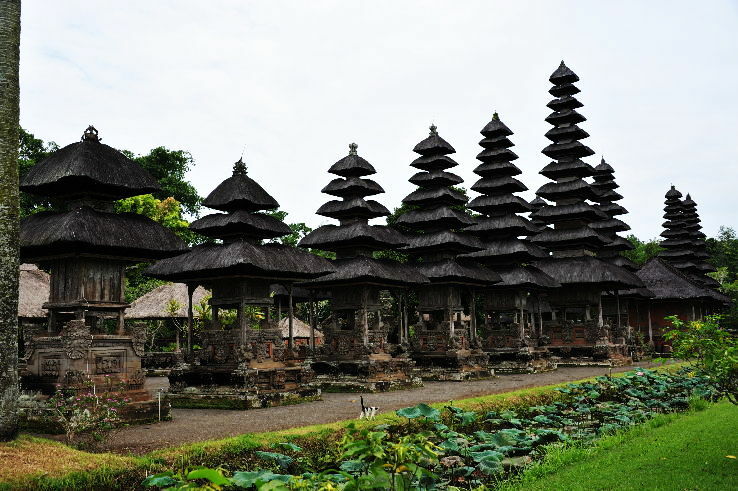 An island in Indonesia, Bali is also known as the famed Island of the Gods. Located towards the south of the Indonesia archipelago an island group or island chain, Bali is one of the 33 provinces of the Republic of Indonesia, the largest archipelagic country in the world. Hills and mountains, scenic coastlines and vast beaches, rice terraces add to the spiritual culture of this place. Surfing and diving facilities and a large number of cultural, historical and archaeological attractions make Bali a must visit destination. Bali has something to offer to everyone, from young back-packers right through to luxury travellers. 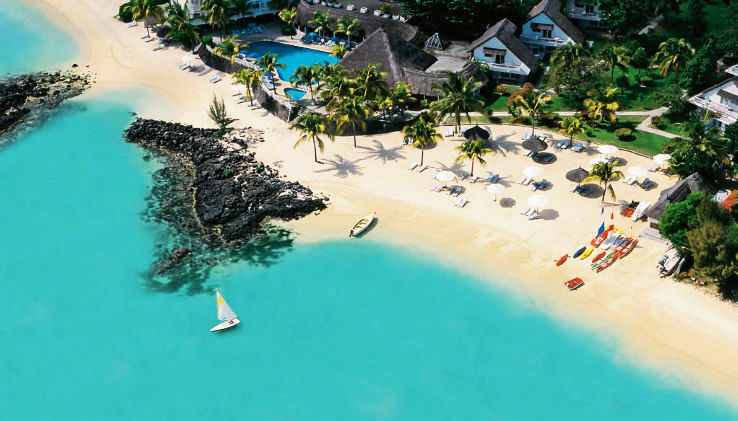 Mauritius, in the Indian Ocean enchants you with a contrast of colours, cultures and tastes. An unmatched tropical holiday destination, Mauritius welcomes you with its white beaches, protected by beautiful coral reef barrier surrounding almost all of its coastline, with the exception of the southern end. From the northern plains, the land rises to a central plateau dotted by lakes and extinct volcanic craters. A few uninhabited islets area are scattered around the main island. In the North, one can find some breathtaking beaches, restaurants and world-class watersports facilities. The east coast though has some good beaches too like Blue Bay with its marine reserve and the Belle Mare beach. Gris Gris is one among the very few beaches that is not shielded by coral reef and a vantage point to observe waves crashing against rocks. The west and south-west is an adventure playground for nature and sports-lovers. 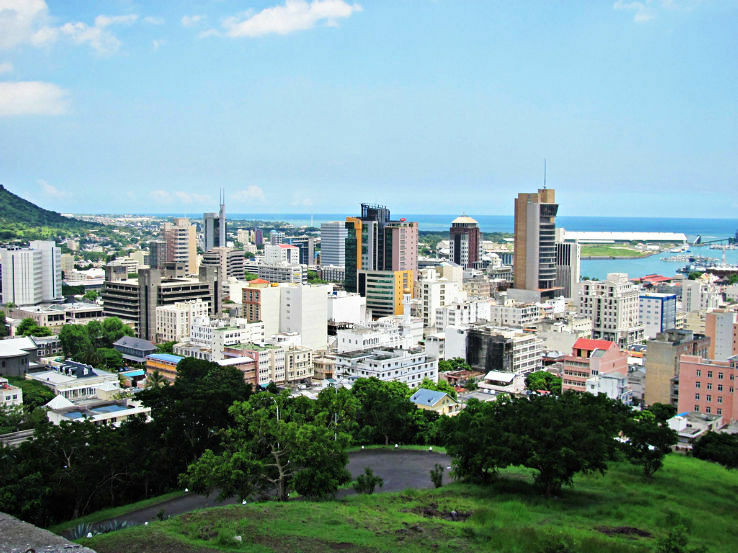 The island?s most central town, Curepipe, is a major commercial hub yet also houses an extinct volcano called Trou aux Cerfs. The tourist paradise of Kerala, or Keralam is a coastal state in the south-west region of India. A myriad of geographical features, with the Arabian Sea in the west, the Western Ghats in the east and lush green landscape, criss crossed by 44 rivers make you want to come back here again and again. The vast stretch of beaches, emerald backwaters, the ied flora and fauna, waterfalls, plantations add to the traditional Ayurvedic treasure that brings tourists to Kerala in addition to the exotic art forms, festivals, and the historic and cultural monuments. Thinking of sea, sun and sand this spring, Phuket is then the place for you. This island which was once known as the hub of regional maritime trade and with a history into mining is today a prime tourist destination. A rich culture and enthnicity, with Sino-Portuguese architecture add to the pristine natural beauty of Phuket. World-renowned diving sites add that streak of adventure to a relaxed vacation. Phuket is located approximately 862 kilometres south of Bangkok. For those looking at a relaxing vacation, the beaches of the north are more tranquil. 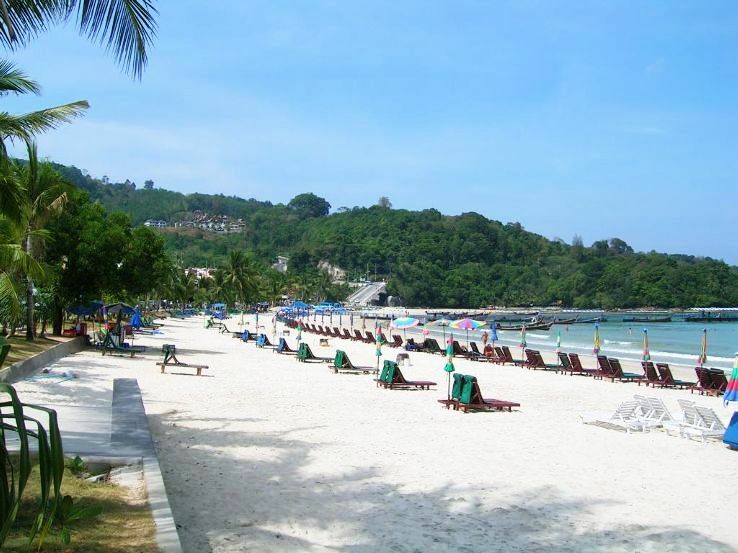 Patong beach, Kata beach, Karon beach, Nai Han beach, Mai Khao beach, Nai Yang beaches are the major beaches. Diving, snorkling, wind surfing and sailing are some additional activities you can enjoy on the beaches. The tropical island nation of Sri Lanka is in the Indian Ocean in South Asia is a historical land. Other names by which Sri Lanka has been known are Serendib, the Pearl of the Indian Ocean, Taprobane and Ceylon. This is the land where Buddhism in its old world glory can be experienced alongwith gorgeous landscapes and beaches. Srilanka has an unmatched cultural heritage that is over 2,500 years old, an apt representation of the same are the 8 UNESCO World Heritage Sites. 1,330 kilometres of coastline, 15 national parks showcasing an abundance of wildlife, tea estates, botanical gardens, 350 waterfalls, thousands of water bodies invite you to a much earned vacation.